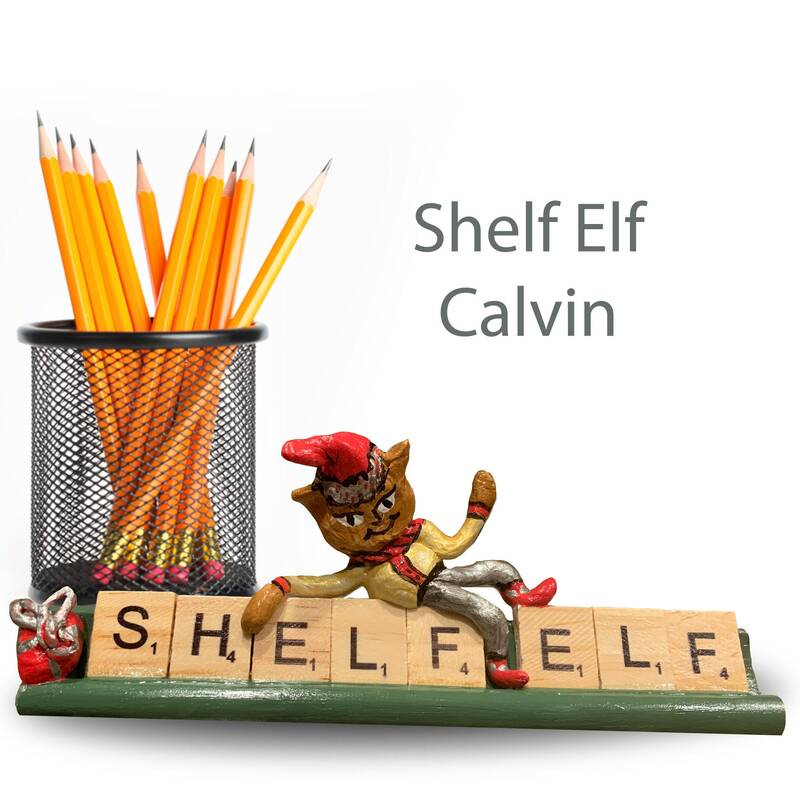 Calvin the shelf elf is in search of a family to call his own. 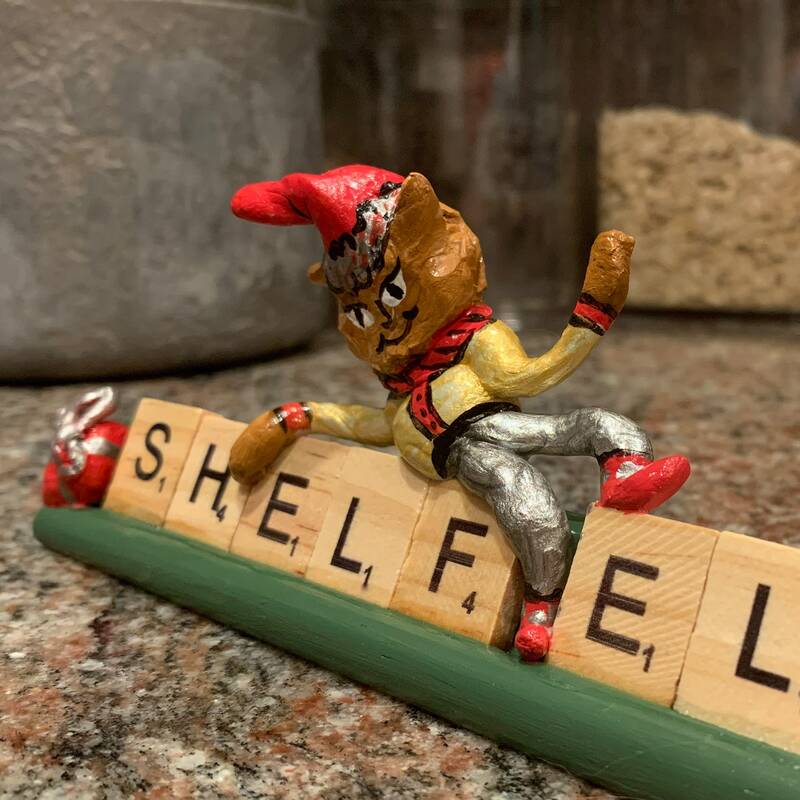 Do you have a space for him in your home? He would love to sit quietly by as you listen to music or answer emails. 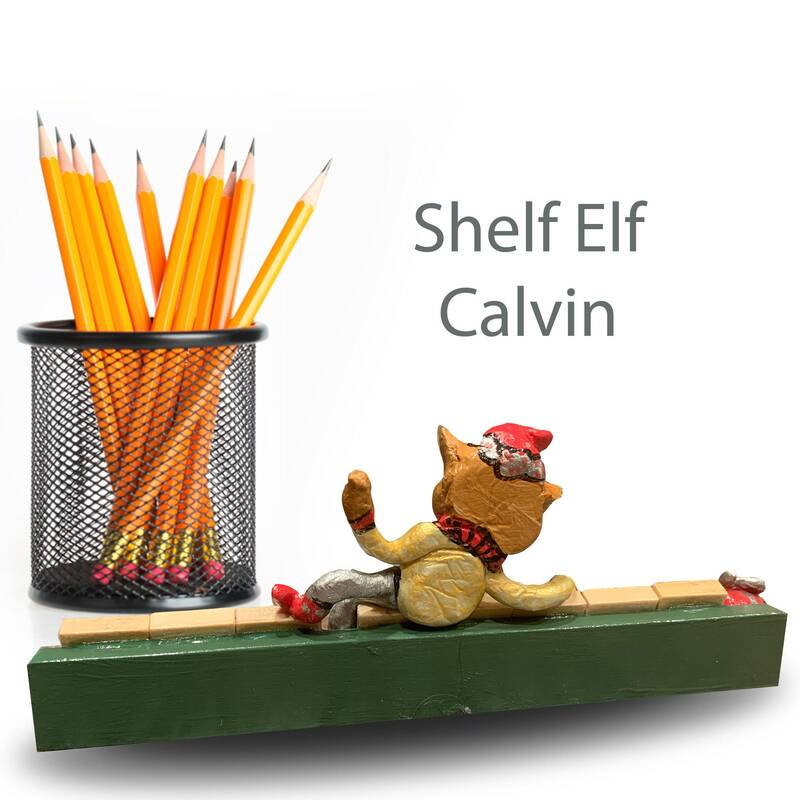 Calvin is all packed and just waiting for your invitation.